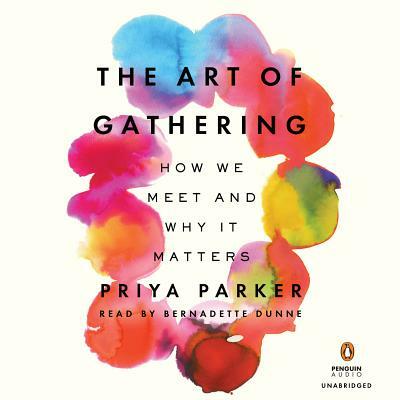 A conflict-resolution mediator by training, PRIYA PARKER has worked on peace processes in India, South Africa, Zambia and the Middle East. She is the founder of Thrive Labs and co-founder of the Sustained Dialogue Campus Network, which works to improve inter-group relations at colleges and universities. She has worked at the White House Office of Social Innovation and Civic Participation, the Dalai Lama's Foundation for Universal Responsibility, and at PRS Legislative Research in India. A graduate of the University of Virginia, she holds dual master's degrees in business from the Massachusetts Institute of Technology and in government from the Harvard Kennedy School. She lives in New York City with her family.